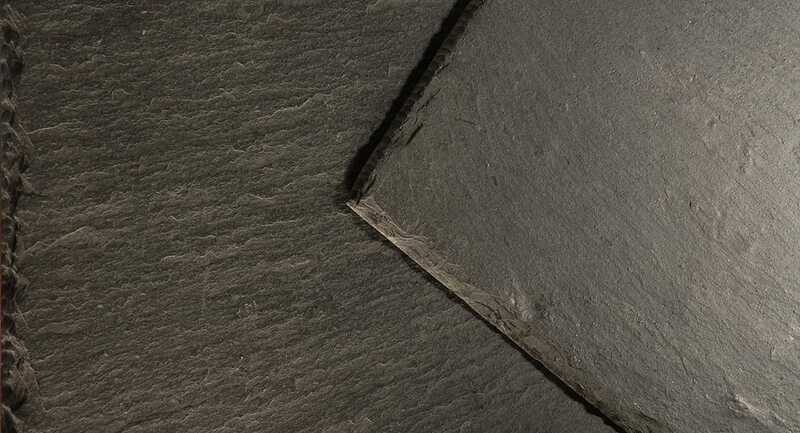 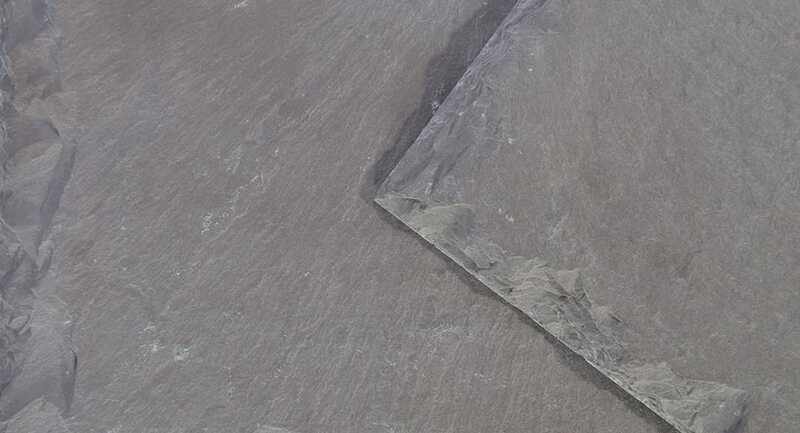 The finest natural slates from the most reputable quarries, selected to provide a long lasting, beautiful roof with minimal grading and sorting. 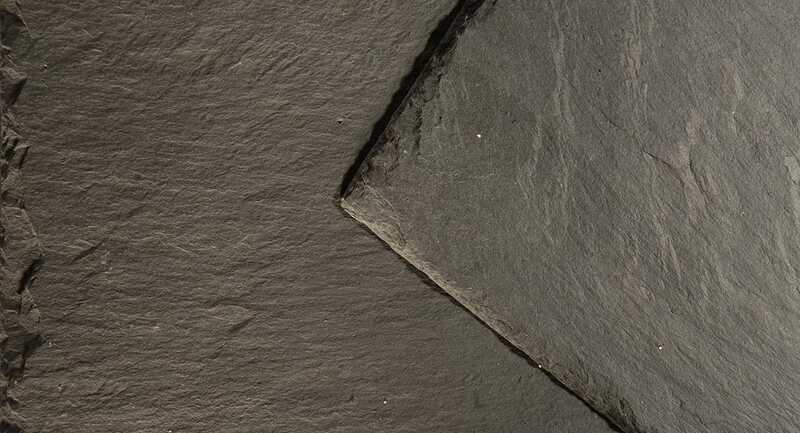 SIGA Excellence natural slates are ideal for heritage conversion and refurbishment projects and high quality new build and self build projects, with some slates being National Parks approved. 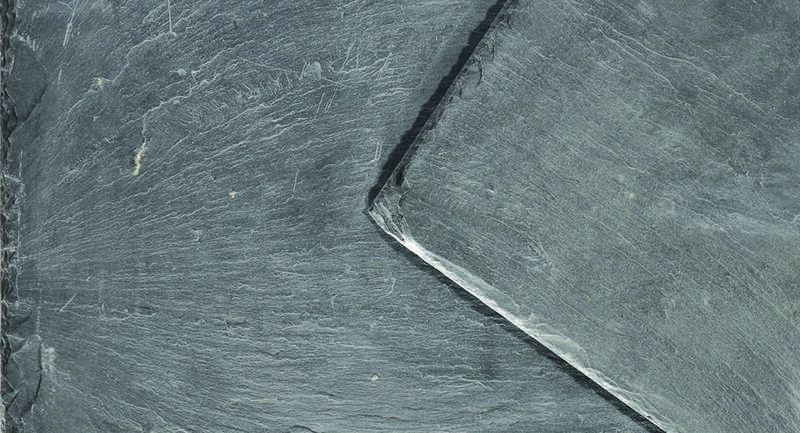 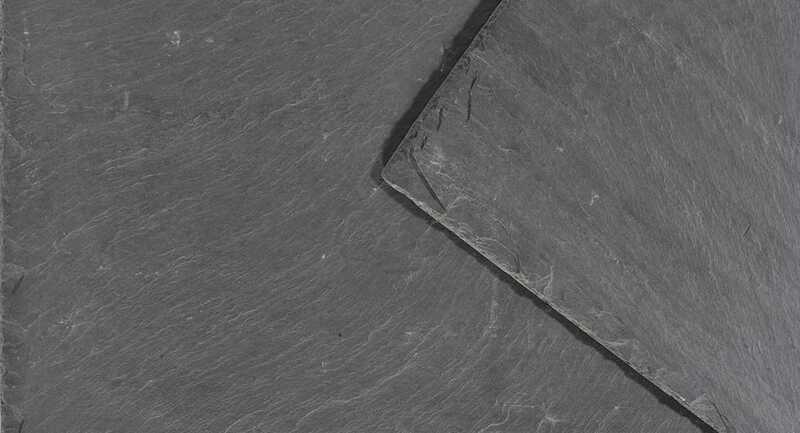 All slates are T1, S1, W1 (≤ 0,6%) to comply with NHBC Standards. 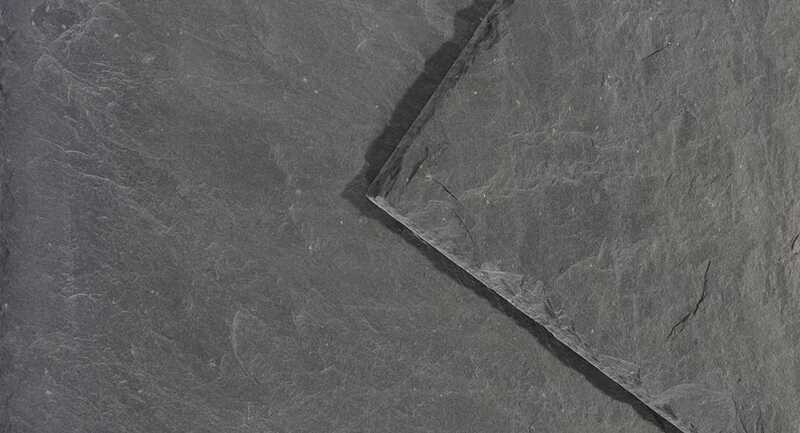 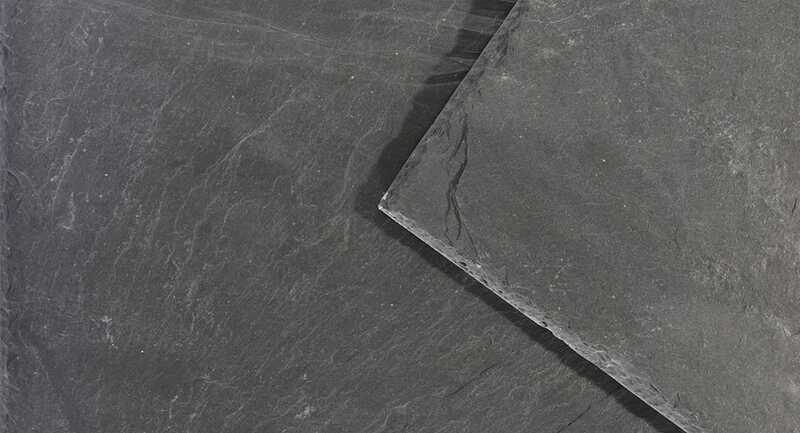 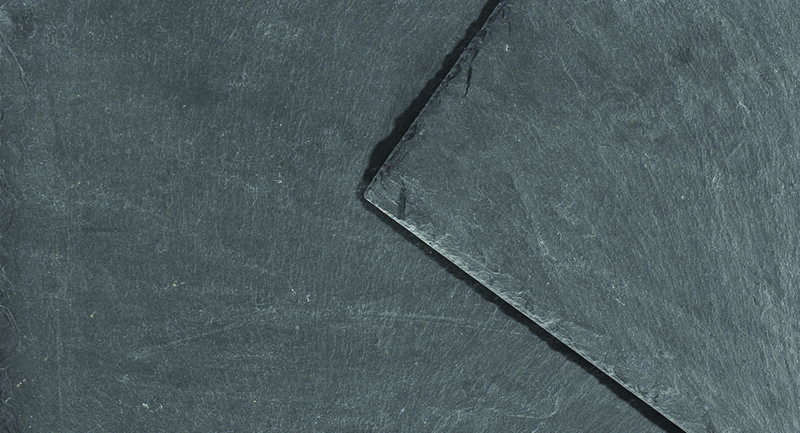 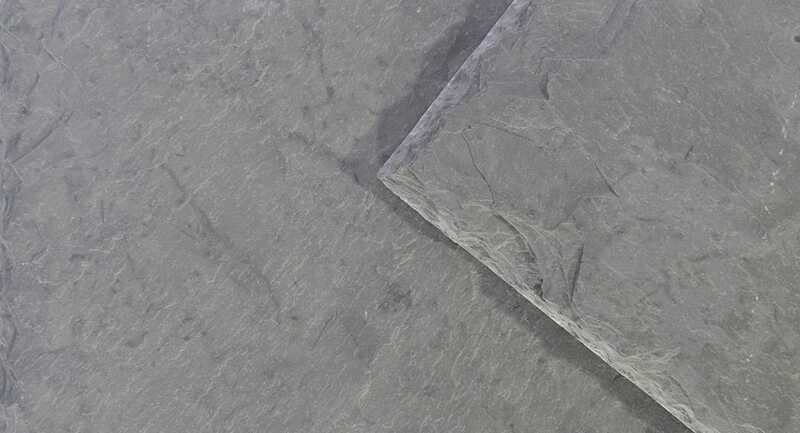 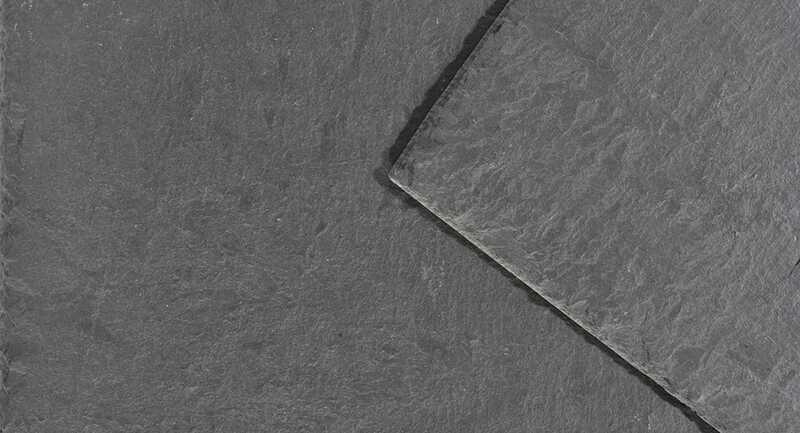 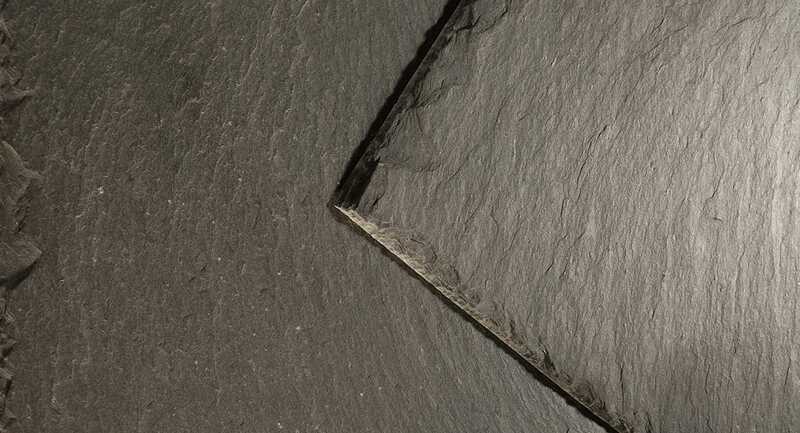 Excellence slates have exceptional selection with very low wastage and a long life expectancy. 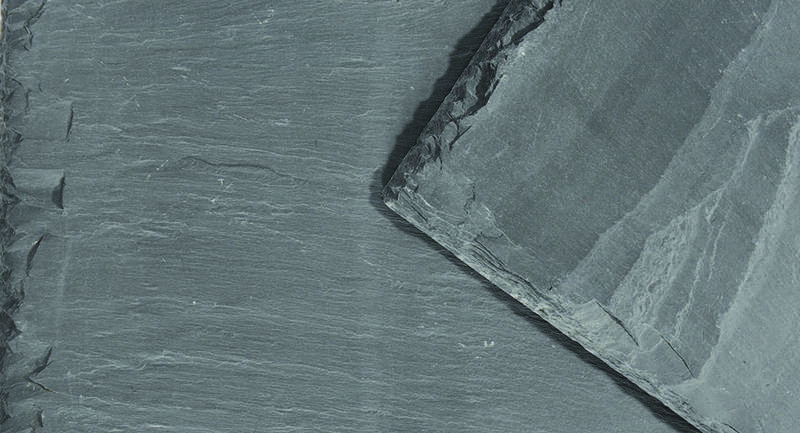 All Excellence slates come with warranties of up to 75 years, terms and conditions apply.